The joining of Mary Campbell and John Winchester was a very big deal for Heaven and Hell. Those two bloodlines merging to create Dean and Sam was foretold since the beginning, but whereas the Campbells with their long history of hunting put them on the path of greatness, we never got to know much about the Winchester side of the family. 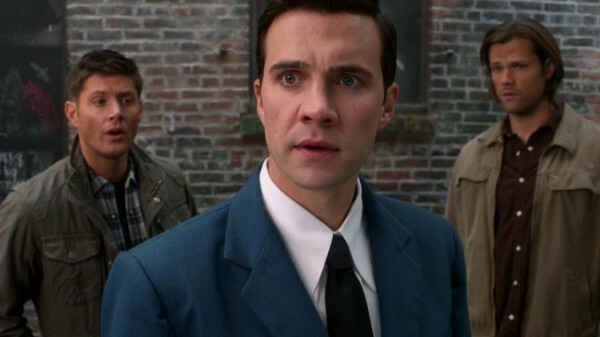 That all changed with this episode and the introduction of Grandpa Winchester, Henry. John grew up without his father, thinking the man he looked up to had abandoned him when he was just a boy. Well, technically that was true, but the reason for that abandonment was because Henry was stuck in 2013, where he later died surrounded by his grandsons. Oh, those tricky time-lines. The loss of Henry in John’s early life definitely shaped the man he became and it likely influenced how he raised Dean and Sam. He not only had to become a single parent, he had to be an example of a father figure without someone to base that on. Or did he? In the episode “In the Beginning” there is reference to John’s father when Mr. D tells him to say hello to his old man. Are we supposed to forget that happened or maybe it’s a reference to John having a step-father? Either way, his birth father wasn’t in the picture, so John was left to learn things on his own. And he did the best he could with his own children, but Dean had to pick up the slack and become Sam’s mother and father all rolled into one. Yeah, as we learned in the episode, Dean’s still got tremendous daddy issues warring inside him. Henry’s dedication to his destiny became more important than his own family and Dean can never abide that notion. Nothing is more important than family. 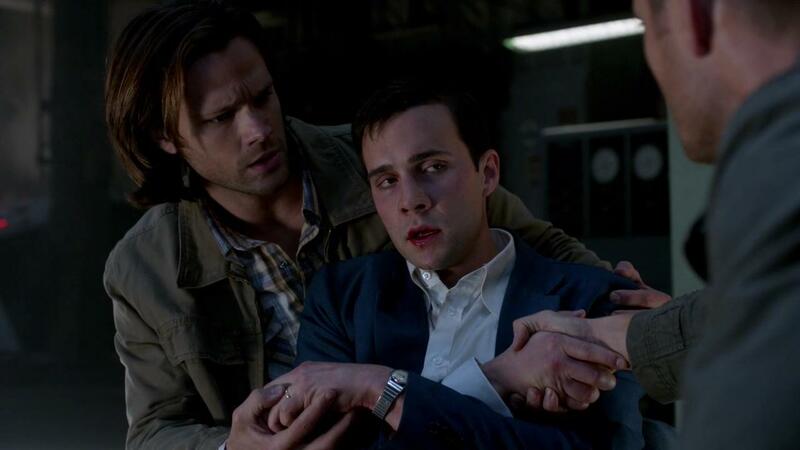 Dean would sacrifice everything he has to keep them safe, as he has for Sam on numerous occasions, so if Henry cannot say the same thing, then Dean will not deem him worthy of the name Winchester. Henry, however, brought more knowledge of a once-unknown family destiny. If Henry hadn’t disappeared, he would have taught John to be a Man of Letters, just like his father and grandfather before him, and that knowledge would also be passed down to Sam and Dean. Instead of the great hunters who stopped the apocalypse, they would have been the watchers who protected great knowledge and great power. Or perhaps they wouldn’t have existed at all, considering John might not have met Mary. It’s a big mystery of how the lives of the Winchesters would have turned out had things gone differently, but they didn’t and now they’re dealing with what it all means. 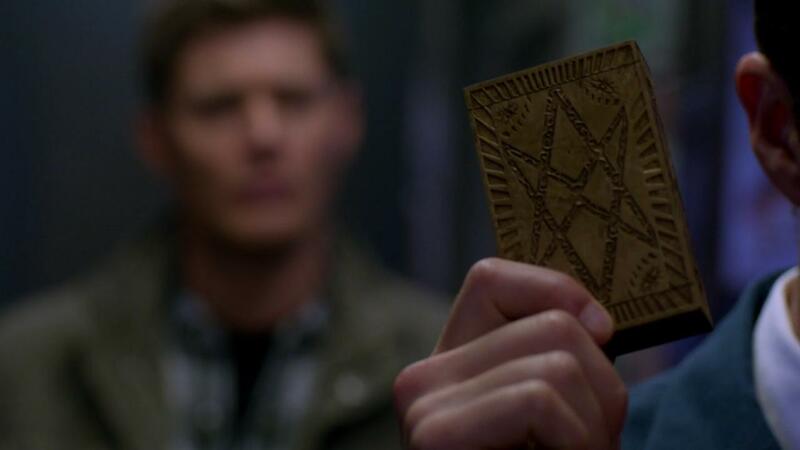 Grandpa Winchester has time-jumped to 2013, Dean has to once again save Sam, and the boys are given a key that could unlock a wealth of knowledge that the hunting world has never known existed. I’m interested to see what the boys do with the key. The Elders died protecting it, between 1958 and 2013, and with them the order became extinct. This is the last link the hunting community would have to the Men of Letters, so should the boys follow Larry’s wishes and cast it into the safety of the coordinates he gave them? Or should they let their curiosity rule their mission and actually utilize the gift they’ve been presented? I vote for the latter and I’m betting the boys will, too. There’s just too much potential there to let it go unexplored. The library of the Men of Letters could contain spells or tablets or any number of resources that might banish supernatural creatures for good. It’s too valuable an asset to go untapped, so now Dean and Sam have a new mission. They get to sort through all those books and objects to find out not only their family legacy, but the legacy of an organization dedicated to a deeper understanding of the supernatural. Just like John’s journal has guided them through various hunts, the Winchester family’s deep ties to this secret organization may guide them into new unknowns. I’m looking forward to the adventures that may bring.